Visit our website for more information on our services or call 1300 791 663. 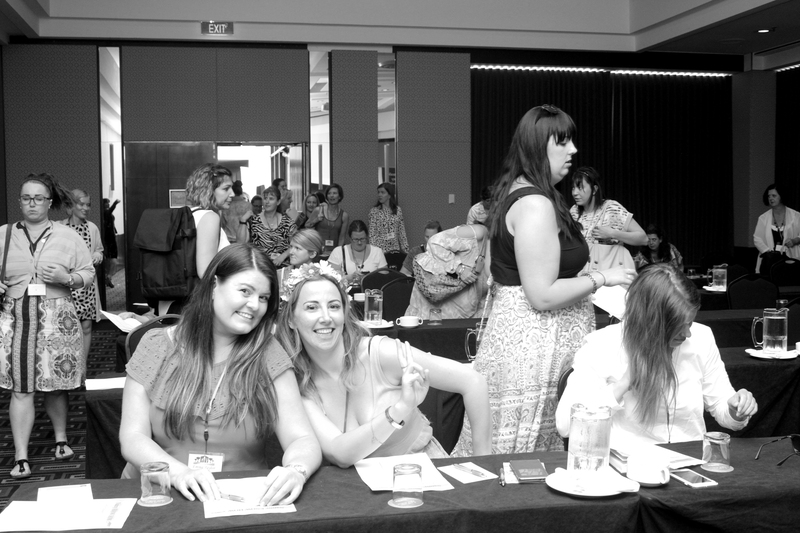 We are proud to be a part of the Australian Nanny Association. Night Nannies – The gentle sleep specialists. Melbourne’s Leading Nanny Agency, established in 1999, have been helping thousands of families and nannies create the professional yet intimate relationship that is required for a perfect union. 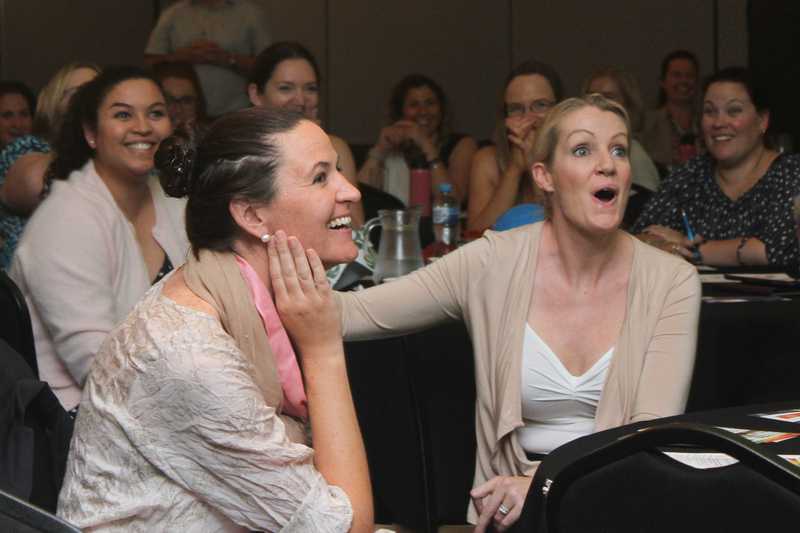 Centenary Nannies, established in 2007, is dedicated to helping families find high quality nannies, babysitters and household staff in Brisbane, on the Gold Coast and internationally. We pride ourselves on providing exceptional service to our clients and also our nannies. 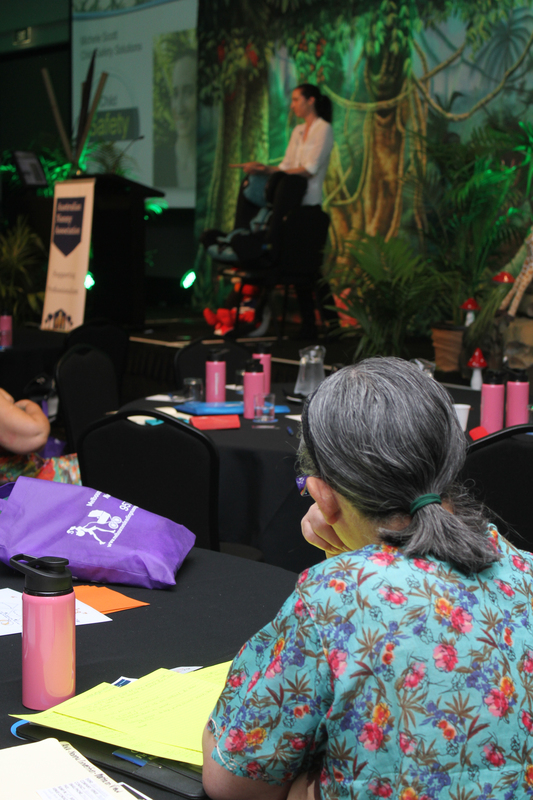 We believe that children are the number one priority and as mothers ourselves, we understand it can be daunting making the change from a childcare centre or going back to work after maternity leave. We are here to take that stress away and make the process enjoyable. All of our nannies and babysitters undergo an extensive screening process and we make sure each person is well suited to the families they work for.Our services include nannies, babysitters, event babysitters, night nannies, mothercraft nurses, house managers, international nannies and more. Dummies and Playdates Nanny and Babysitting Agency is dedicated to bringing families & carers together in the Sydney area. We are putting personal back into service. We were established in 2013 by Diane Carter who has been a private nanny for over thirty years, to help families in and around Macarthur . We at Dummies and Playdates Nanny and Babysitting Agency know that no two families are the same and that is why we can offer an individual service to each family to suit their own requirements. Diane personally interviews and screens all applicants before being placed on our books. After feedback from our families we now offer a different range of services from the usual casual babysitting through to nannies. We have now available a service most other agencies don’t offer, an Express Service used for before or after school drop off or pickup, one hour only (Macarthur area only). We also offer Granny Nannies (two hours min.) and wedding babysitters in addition to our normal services. Let Macarthur’s leading nanny agency, Dummies and Playdates, help you with all your childcare and domestic needs. We aim to help. Bringing local families and carers together. Simply call 0412 791 528. Eastern Child Care Services are registered in-home care providers servicing Melbourne metro and surrounds. We provide families with registered child carers/educators/nannies within the family’s own home. Family day-care services are also available. As a registered in-home care provider we also have access to the various government funded schemes including; Special Child Care Benefit (SCCB), as well as the childcare refunds including the Child Care Benefit (CCB) and the Child Care Rebate (CCR), which are available to families who meet certain eligibility criteria. Mersey Leven Child Care Services is a community based not for profit organisation, delivering a range of children’s services to all areas of Tasmania. We provide childcare services for children aged birth to 14 years, whether it be in a centre setting, the educator’s home or in your own home to talk to us about your childcare needs. At MLCCS we recognise that children are inquisitive, capable and loving, open and trusting and sense wonder in everyday things. More than ever they want you to believe in them, accept them and enjoy being with them. It is on these principles that our programs are developed. CHARLTON BROWN® has been training and placing qualified care professionals since 1985. Our nannies, au pairs and babysitters are renowned for their professionalism and dedication to providing quality care. All nannies placed through the CHARLTON BROWN® Agency hold relevant qualifications, current first aid, have completed an internal reference and interview process and Working With Children Check. Nannies can be employed through our labour hire agency or directly engaged through a placement fee. CHARLTON BROWN® is an approved care provider for In-Home Care (IHC) in Queensland, New South Wales and Victoria; enabling eligible families to access the Child Care Benefit. 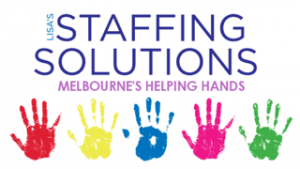 Lisa’s Staffing Solutions est 1997 offers Melbourne a large range of personalised home help. Owned and operated by Brooke, a career Nanny of 14 years and mum of one, ensures a friendly and professional service to suburbs all over Melbourne. Our main area of expertise is providing honest and professional Nannies, Babysitters, Before and After School Care, Domestic Cleaners and Party Help. Other services include Regular or Permanent staff, Short Term Live-In Nannies, Tutoring and Home Help. All staff are carefully selected and thoroughly screened. Rockmybaby® Hunter and Central Coast. With 18 years of industry experience, Rockmybaby® are specialists in sourcing the very best Nannies for your family. We ensure that the Nannies that we put forward for any role are thoroughly background checked and bring with them exceptional professional experience, child development knowledge and personal attributes that make them well suited to supporting families and delivering high quality, in home child care. Rockmybaby® accepts casual babysitting bookings and Nanny job Requests 24/7 in order to meet the needs of busy families. All Rockmybaby® consultants are Mothers themselves and we pride ourselves on supporting families and businesses requiring the services of a high quality child care Agency. We look forward to being of service to you! Geelong Nannies warmly services the Geelong and Greater Bellarine region of Victoria. We are dedicated to providing high quality and friendly service to match families with hand selected nannies and ensuring that you are satisfied and well looked after. Owned and operated by a dynamic partnership between a nanny, Juliet Martin, and a mother of three, Melanie Holland, we pride ourselves in offering a personalised and professional service, taking the hassle and stress out of the whole process for you, making it simple and painless. What makes our agency exceptional is our matching process which involves meeting our clients face-to-face to gain an understanding of their needs and values. This then allows us to match you with the perfect nanny for your family. Our experienced, qualified and professional nannies are screened, insured and interviewed to ensure the best care can be offered at the highest of service. Let us warmly help you to find your perfect nanny today. nannySA, South Australia’s Premier Nanny & Care Agency has been providing professional nannies, support workers and carers to families in Adelaide and throughout South Australia since 1998.
nannySA supports families, corporate clients and our community with flexible and professional child care solutions. nannySA services include permanent and casual nannies, support for children with a disability through NDIS, Out of Home Care, corporate and event mobile creches. Our experienced team take the time to understand the individual needs of our clients and our nannies know how important our client’s families are. Our experienced consultants take the time to understand the individual needs of our clients and their families. Our nannies are provided with flexibility, ongoing support and professional development. At Lullaby Nanny Share, we offer a hassle free search and employment for the right child care provider (Nanny) who is the perfect fit for our clients (Families). Not only do we continually maintain the very highest standards, our tailored and friendly service ensures that our families and nannies are as happy as possible – which is our main priority. We take care of the employment services for our nannies, which includes the full Recruitment, Selection, Employment Contract, Taxation, Superannuation, Worker’s Compensation, Insurance and Performance Management. We keep our employees loyal by keeping our nannies on our books as our employees to provide them with the support, development and encouragement they need as a professional nanny. Mini Nanny Agency. Full & part-time, contract, before/after school care & temporary solutions are all available through us. 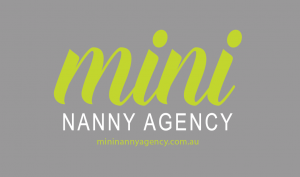 Established in 2008, at Mini Nanny Agency it’s all about service as we listen and take the time to personally get to know all the families and nannies we work with to ensure the best possible fit. We work with parents to tailor solutions for their individual and often unique needs. 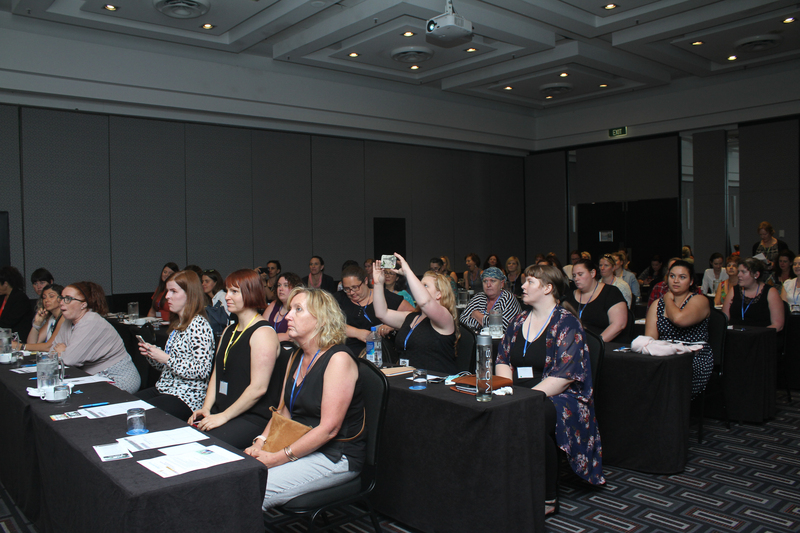 NSW Nanny Services was established in January 2016 after successfully attaining the tender for subsidised Nannies under the Nanny Pilot Programme as an initiative by the Australian Government, Department of Education and Training. 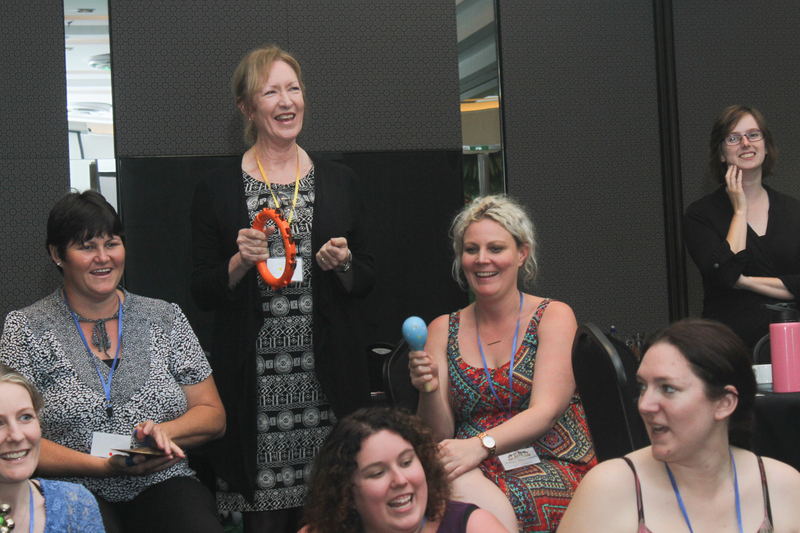 NSW Nanny Services is a not for profit organisation delivering a range of quality children’s programs across NSW. Dream Nannies provides a professional and personal recruitment service to families all over Australia who need either live-in or live-out Nannies, Au Pairs & Housekeepers. We provide advice and guidance to our families as well as support to our nannies and au pairs to ensure the best possible outcomes. We are passionate about great service and take the time to understand our family’s needs then present them with the best possible candidates. As professional recruiters and also as mothers, we understand the importance of finding the right childcare for your children and the stress and time it can take. Dream Nannies takes away the stress and matches families with their Dream Nanny ! We take your child care needs into our own hands and work personally with you and the nannies to make sure you have that perfect fit. We understand that every family and child has many different needs and, therefore, we work individually with families and nannies to ensure a long lasting nanny/family relationship. Once having your nanny for three months, you will receive the opportunity to have a three month review with your nanny, Holly (of Little Poppins) and yourself. This encourages an open and communicative relationship between your family and your nanny. Little Poppins relies heavily on word of mouth. We believe this is a very reputable way of becoming known. We value our reputation and the commendations of our friends and clients. At the end of the day, Little Poppins prides itself on attending to all your childcare needs and questions. 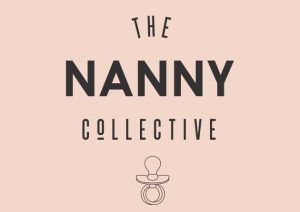 The Nanny Collective is a boutique Nanny Agency specialising in delivering quality care and early education in homes across Australia. We place highly qualified and experienced Nannies into diverse families with a variety of requirements and demands. We offer a professional and personal service to both our clients and candidates and aim to make the hiring process as easy and stress free as possible. We understand that choosing quality care for your children is one of the most important decisions you make as a parent so we want to make the process as transparent and smooth as possible. We are committed to supporting you in providing your little ones the best possible start in life. Owner and Director, Daria Jelcic has over 15 years of experience working in the Early Childhood field as both a nanny, primary school teacher and childcare worker. One of the original nanny agencies of Sydney. Been in business since 1990. Started out as a Nanny School and expanded into one of the most popular agencies in Sydney. 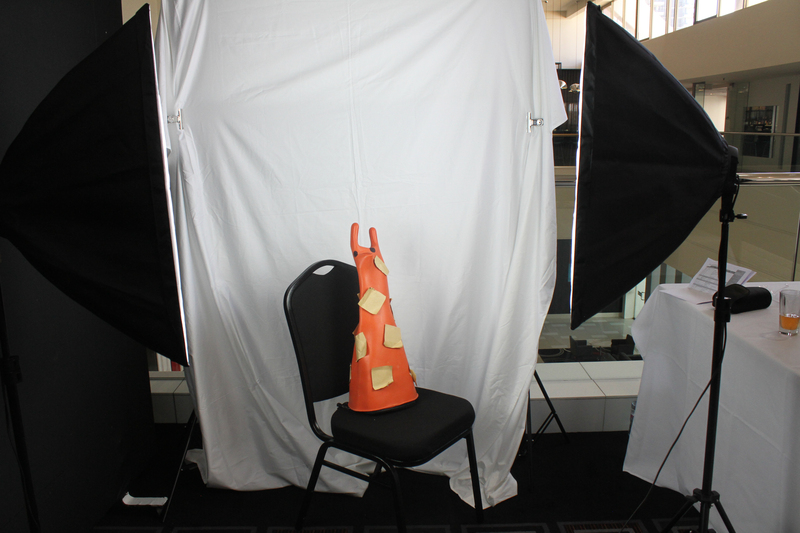 My Little Friend prides itself on going above and beyond in screening and background checking our candidates. Our personalised service is why our clients continue to use our services over many years. 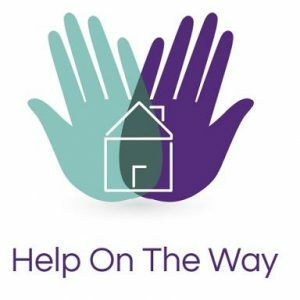 Help On The Way provides casual babysitting as well as permanent nannies across all suburbs of Melbourne. All nannies & sitters are experienced, hold current police checks & working with children checks. They also have Level 2 FAC & current CPR certificates. Sitters/nannies come from all different backgrounds & age groups. We can cater to any request! We have an on call after hours service for all emergency bookings. You’ll find our office coordinators friendly & professional & will liaise with you to find the most suitable sitter/nanny based on your requirements. HOLA NANNIES was created for families who often need a reliable, nurturing, punctual and experienced nanny or babysitter to look after their little ones. This could be for emergencies (sick kids, parents or even nannies! ), appointments that you just can’t miss or if you just need some well deserved child-free time. Our added advantage is that our bilingual nannies can teach your children a second language. Nanager – a reinvention of the modern Nanny. 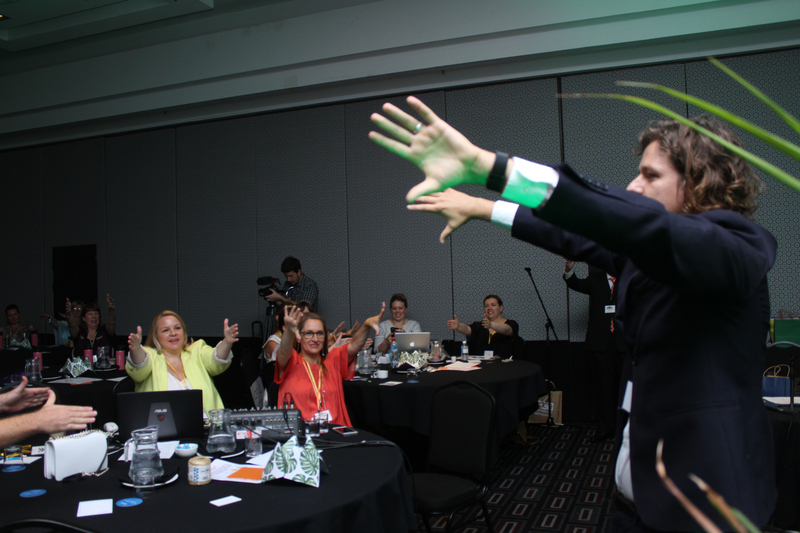 Nanager is pioneering a new home care solution for modern families. By combining quality childcare with an effective home management service, Nanager helps working parents balance a healthy career alongside a happy home life. We support our Nanagers to build a legal and fair working arrangement paying them for what they are worth. Little Lovelies Nanny & Babysitting Agency is a trusted name in child care recognised for our personalised service along with the care we take when selecting nannies, babysitters and carers. We provide personable, caring, and reliable support to families across Sydney and soon, the shires of Byron Bay & Tweed on the NSW Northern Rivers and the Gold Coast in QLD. We specialise in nanny placements, babysitting services on a casual and permanent basis, giving peace of mind and a nurturing helping hand for you and your little lovelies. We are professionals, dedicated to excellent childcare recruitment; however, you can also expect us to listen, be honest, helpful and friendly and above all put the needs of your child first. 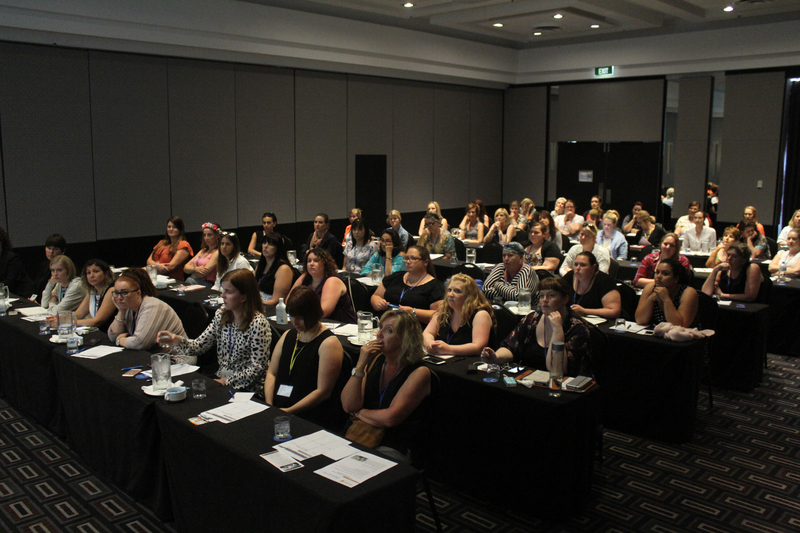 Established in 2003 by the Director; Nicole Morgan, the agency recruits childcare professionals and is focused on excellence and commitment to principles of best practice. Our client base includes state and local government; major corporate and private clients. We have been successfully delivering the In Home Care Programme since 2009 in conjunction with the Department of Education. Our work is to the very highest standard and we expect the same from the candidates who represent us. Carers must have qualifications and relevant work experience. They must also have a fully checkable employment history and be in possession of all the relevant documentation. 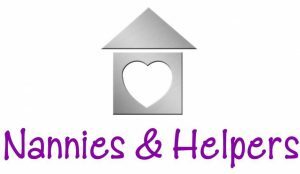 Established for 30 years, Nannies and Helpers specialises in the niche market of domestic recruitment. As one of Sydney’s longest standing domestic agencies we take our responsibilities very seriously, ensuring a strict selection process, high calibre candidates, and specific recognition of individual client needs. Our excellent follow-up, maintenance and feedback programs ensure continued high standards. All candidates are personally interviewed by experienced Consultants, screened and referenced checked prior to referral to our clients. 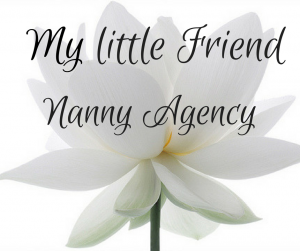 A boutique nanny referral agency based in Sydney’s North Shore.